Mrs. Wren served the church as pastor's wife, pianist, choir member, Sunday school leader and a wonderful children's Bible story teller for vacation Bible school. She and Herb were married in June 1954. Jean attended SMU, University of Denver, College of the Pacific and Berkeley in California while Herb finished his medical training and served in the U.S. Navy. She received her degree in music from Tulane University. Jean helped to launch a music program in the TASD curriculum in the 60s. She taught piano at home and later at Texarkana College. 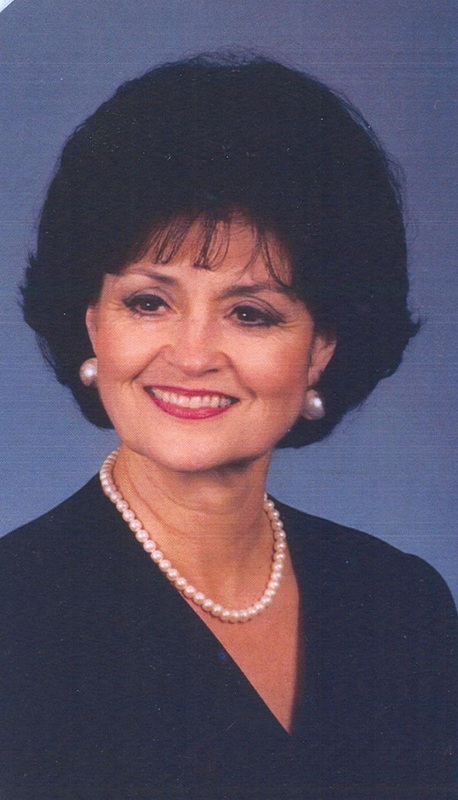 She participated in the Texarkana Symphony, the Junior League, the American Cancer Society, Texarkana Music Club, PTA, Garden Club, United Methodist Women, and the Medical Auxiliary of Bowie and Miller Counties. She loved and understood the importance of the arts and sports. She had a passion for music, her church and raising four children. Family friend Dr. Ed Lindsey from New Orleans said she was one of the most gracious ladies he had ever known. She was known to often say, “Hope for the best, prepare for the worst.” She was dearly loved and touched the lives of so many in her community. Jean passed away in January 2013 after a long battle with cancer. Rev. 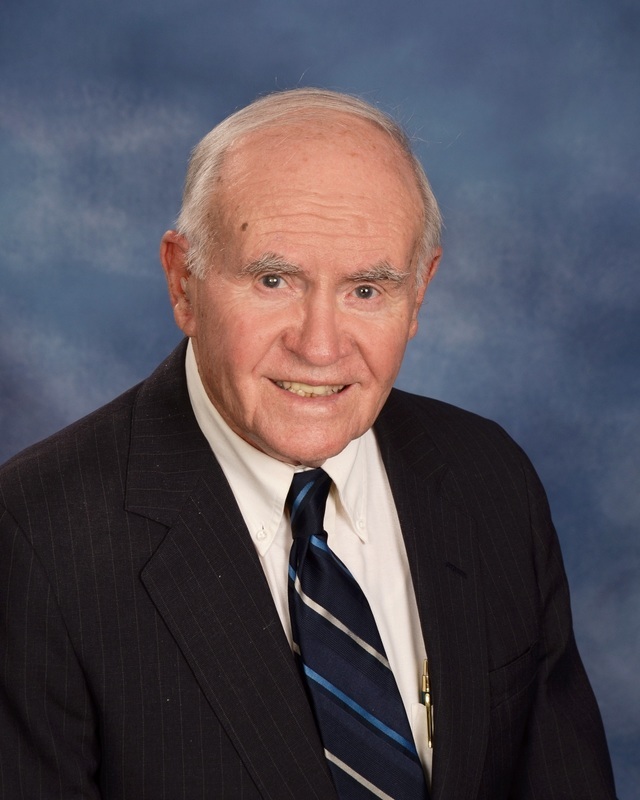 Dr. Herbert Benjamin Wren,III passed away on March 15, 2016 after a short illness. He will be missed by all that knew him and the current and former members of Sugar Hill UMC. 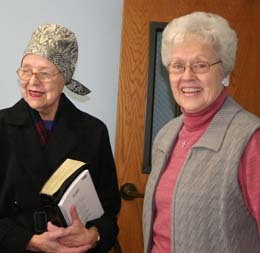 In 1991, Dr. Herbert Benjamin Wren,III, thinking he would like to preach in small area churches when he retired from the practice of surgery, and knowing that preaching required a license, began a correspondence course ~~ his first step in earning one.His wife, Jean, worked beside her husband as they did the year-long lessons under the supervision of a local ordained minister. 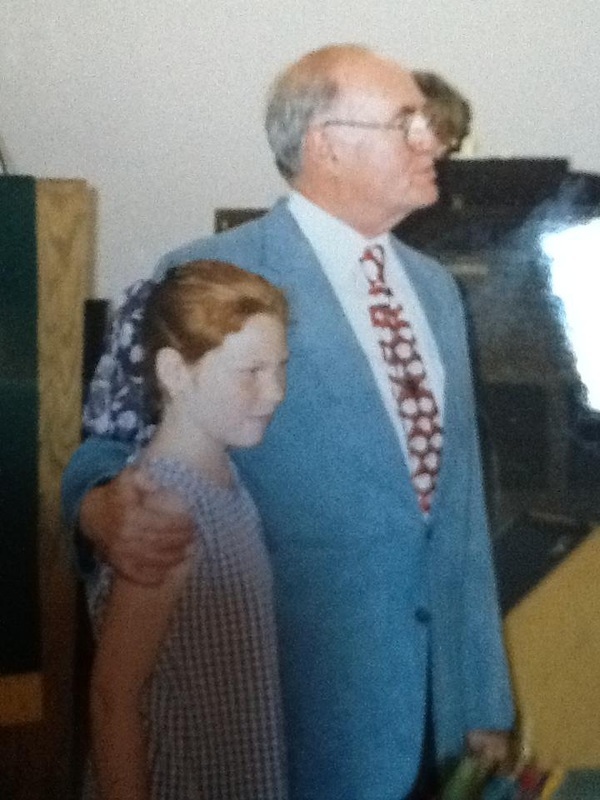 In May of 1992, the Wrens were asked by the Bishop to start a mission church in north Texarkana on ten acres of land on Sugar Hill Road.Herb was to be the pastor of the North Mission Church ~~ a church which was nonexistent.After intensive study at Hendrix College in Conway, Herb was licensed to preach. Visitation, Disciple Bible Study in homes, a seminar for new pastors, and much planning continued. Jean and Herb were so excited and terrified that afterward they could not remember who had joined! Herb has never forgotten that exciting time in the church history.The Holy Spirit actively moved in the hearts of many who became members of North Mission Church, which in May of 1993 was renamed Sugar Hill United Methodist Church at the first organizational meeting of the church. The Holy Spirit remains with the family of God that makes up the body of Sugar Hill UMC.How blessed we are that Jean and Herb Wren heard the Spirit's voice and answered, "Here we are, Lord.Use us!" June Pence Gray Wyrick of Texarkana, AR. died on April 8, 2009, after a hard fought battle with ALS/Lou Gehrig's Disease. Sugar Hill United Methodist dedicated the Children's Playground in her honor for her dedication to children and the church. June was a graduate of Magnolia High School and Hendrix College, June moved to Dallas, TX in 1963 to teach school. In June of 1964 she married her childhood sweetheart, Kelvin Wyrick and later had three children. Because June was an only child, her friends became like family and she had many. Described in her yearbook as "welcome as sunshine anywhere", she always cared for others. June never met a stranger and brought life and hope to all people and situations. Friends describe her as elegant, graceful and as beautiful inside as out. A warm hearted and loving person, June had a great sense of humor. Even while battling a debilitating illness, she found humor and reached out to everyone who came to visit. June will be best remembered by her family as a devoted wife and mother, who always put her family's needs above her own. 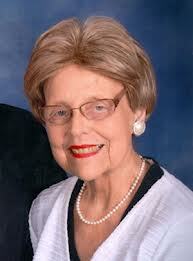 A long time member of First United Methodist Church, Texarkana, AR., she taught Sunday school and served as soloist. In 1994, June became a charter member of Sugar Hill United Methodist Church in Texarkana, where she served as the first choir director. She was a member of the Texarkana Museum Board, the PEO, organized and catered Caddo Area Boy Scout Council Banquets for many years and enjoyed participating in church musicals. June had a special relationship with God that she wanted to share with everyone. She participated in mission trips to Peru and Mexico with her family and during the last few months of her life, she wrote a book to explain salvation to children, from her own experience. Her dream was to have this book translated into many languages and shared with children living in poverty around the world.